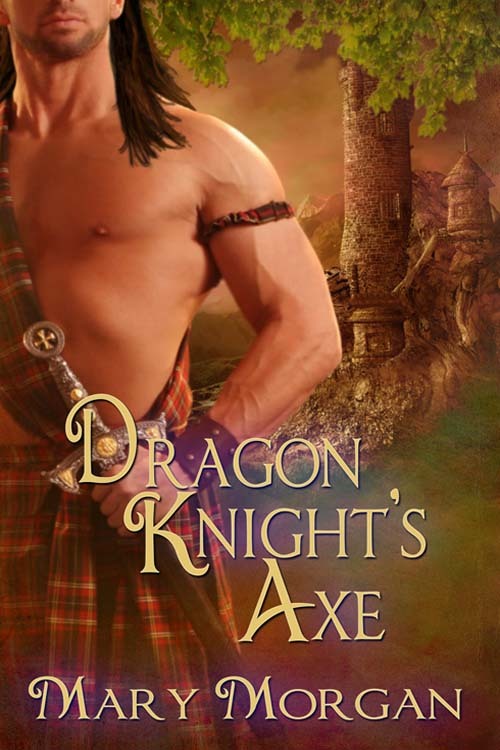 Welcome all ye to my blog, where today I’m hosting Mary Morgan and her new release, DRAGON KNIGHT’S AXE. Thank you Mary for stopping by today, and best of luck with your new release, DRAGON KNIGHT’S AXE. 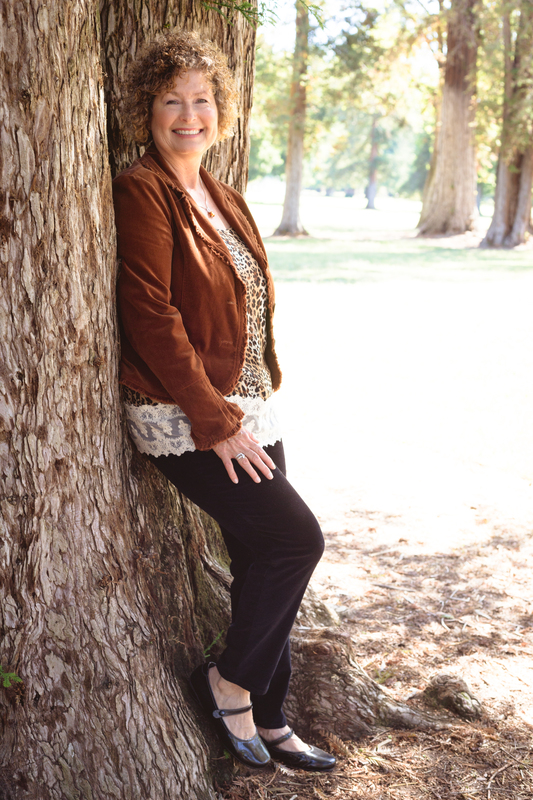 This entry was posted in Charlotte Copper, Romance, Visiting Authors and tagged Dragon Knight's Axe, Knights, Mary Morgan, romance, Time Travel, wild rose press by Charlotte Copper. Bookmark the permalink. I love everything. The cover, the blurb and the excerpt. It another one on my ever growing TBR pile. Marlow, my tbr pile is huge! Every time one of my favorite authors publishes a book, I grab a copy. Of course, the Roses are always at the top. 🙂 Thanks so much for stopping by. Lovely excerpt, Mary. The concept of Dragon Knight’s is very fresh. Love it! Hi Mary! Your book looks great! I’m going to have to go get myself a copy! Congrats on your release! The Knight’s Axe sounds intriguing! Good luck with your new release! Hi Mary: loved the excerpt, must read more.You write such wonderfully alpha males. Oh, boy – GREAT excerpt! Best wishes with your release! Thrilled that you liked it, Ashantay. This hero and heroine were definitely a wrenching one to write. However, that being said, I absolutely fell in love with them. Someone just told me that if Alastair lived in modern times, they could see him in leathers on a Harley, lol! 🙂 Thanks so much for stopping by. Thanks so much for hosting me on your blog, Charlotte. I’m thrilled to share my new release, Dragon Knight’s Axe!